Every entrepreneur aspiring to make it big online must follow a SEO campaign for his company website. 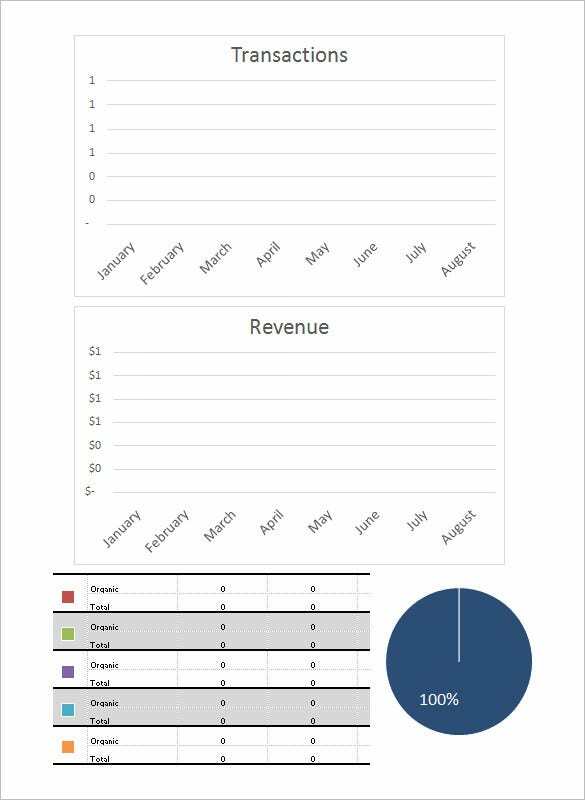 However, the virtual world features a tough competition and hence one must keep track on the progress of his SEO campaign. 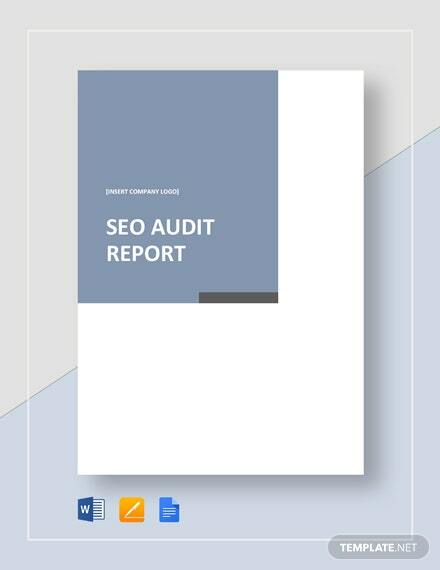 In order to know your website’s standing and rank in the online universe, you’re going to need to generate an SEO report . 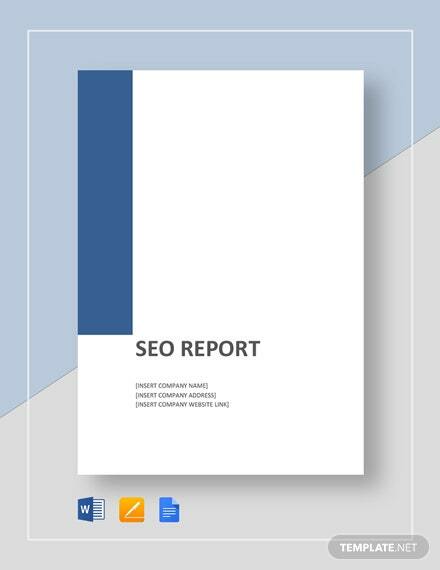 This report template contains all the details pertaining to the website’s strengths and shortcomings as well as gives a detailed overview of the traffic pulled by the website every month. 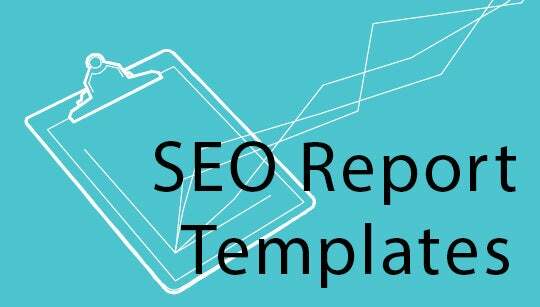 This is where the Seo Report Template comes in, assuring an easier route to compile a SEO report. 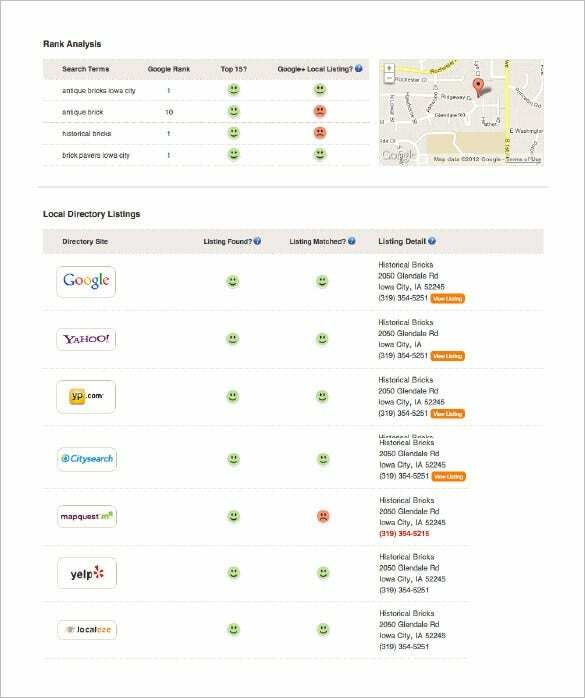 You will find these templates online and many of the sites are ready to offer a free download SEO Report Template. 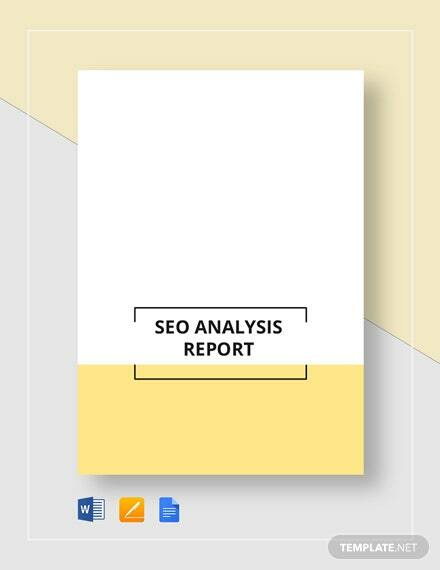 When you are working with these templates, you won’t need to create a full-fledged Blank SEO report from scratch. 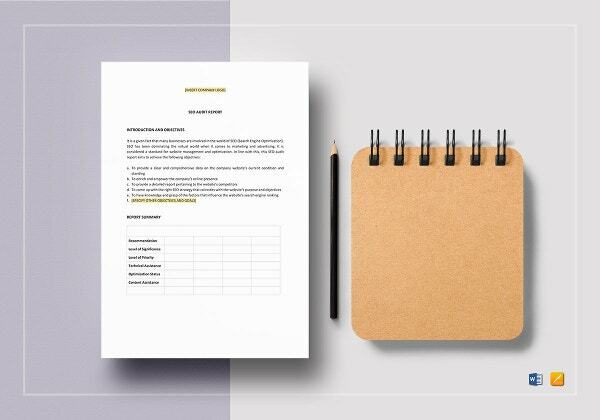 The blank SEO report templates are pre-made SEO report forms featuring all the points to be covered by proper SEO report. You would just need to enter the needed information in designated places and you are done. 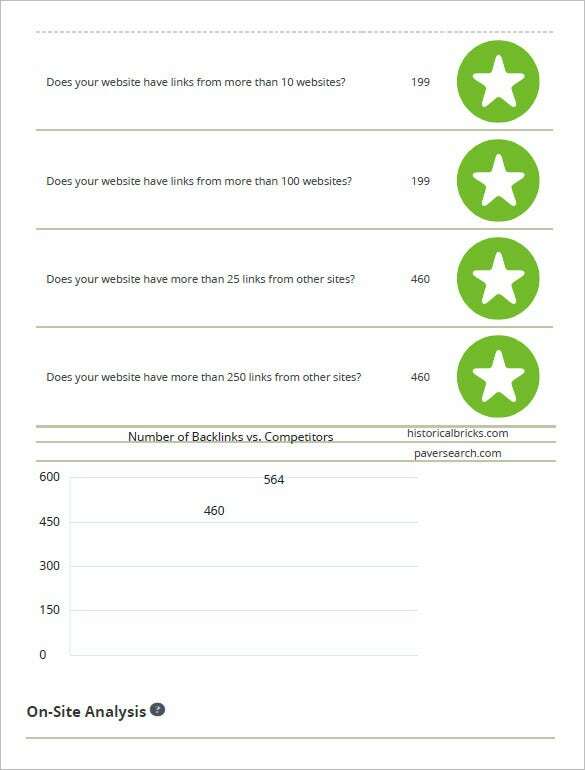 One template would be enough to compile free SEO reports for each of your clients, saving much of your time & effort. 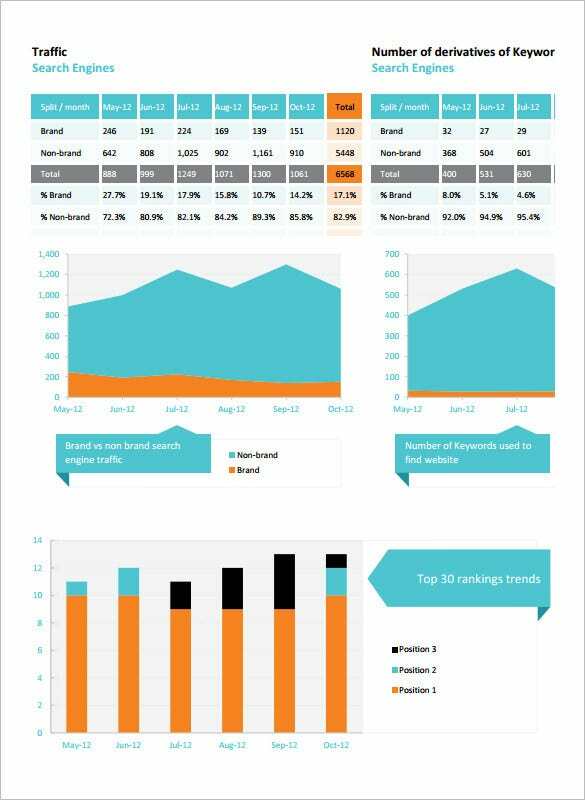 We have collected some sample SEO Report Templates, hope these templates will help you.